At Glasgow Southside Orthodontics (GSO) we won't simply greet you with a smile, we'll send you away with a better one! We provide orthodontic treatment for all ages, from adult to children with both private patients and NHS patients equally welcome. We like to think we deal with more than the development and alignment of teeth and jaws. When you've completed your orthodontic treatment with us, which will be carried out to the very highest standard of service, we like to think we will have improved your confidence as well as your looks. To find out more about our services please call us today on 0141 638 2094. 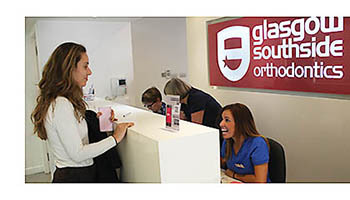 Glasgow Southside Orthodontics offer a wide range of quality orthodontic treatments for both adults and children at our practice in Spiersbridge Business Park, Thornliebank in Glasgow. 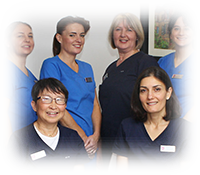 Here at GS Orthodontics, our team of professional staff offer an excellent level of experience in a wide range of treatments. We always welcome new and existing patients to our practice. We have listed the most frequently asked questions raised by our patients feedback. 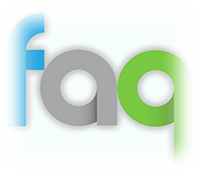 Please visit our FAQ page to see our extensive list of Frequently Asked Questions and answers. It is important that you look after your braces and teeth if you're to get the maximum benefit from your orthodontic treatment. Our staff is on hand to provide the best tips for cleaning your braces. 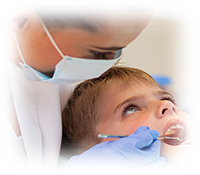 Dentists can refer NHS or private patients to us easily by visiting our Referral page. You will find an easy-to-use online form for filling out the important details, we'll take care of the rest. 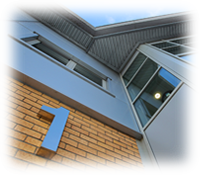 Our modern practice is based in 1 Spiersbridge Way (Rooms 12-17), Spiersbridge Business Park, Thornliebank, Glasgow G46 8NG. Please visit our contact page for more details and map. 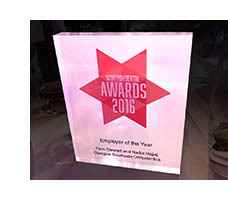 We are delighted to announce that Fern and Nadia won the award of 'Employer of the Year' at the Scottish Dental Awards 2016 and thank you to all the staff for their nominations. Come in and meet our treatment coordinator for a complimentary discussion about the issues that concern you and the various treatments we provide. Please contact the practice to arrange an appointment" (No clinical assessment is included with this consultation). Contact us to book a clinical assessment with our specialist orthodontists. The Annual Scottish Dental Show was held in the Glasgow Thistle Hotel. The Style Award aims to showcase beautiful surroundings that help patients and staff enjoy their time at the practice. Glasgow Southside Orthodontics celebrated their Style Award win, coming first in the overall category.